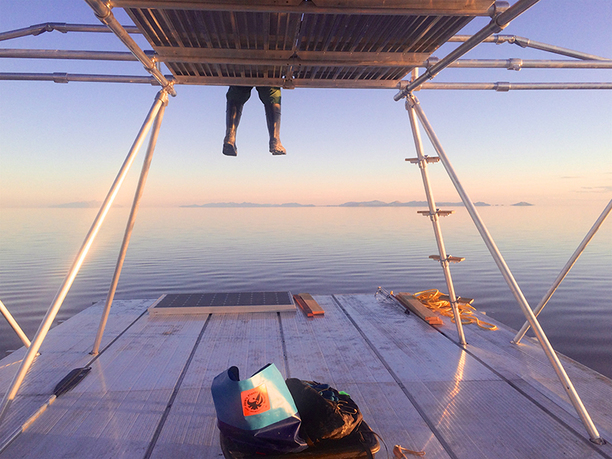 Great Salt Lake Exploration Platform, north arm of the Great Salt Lake, May 30, 2015. Photo: Center for Land Use Interpretation. 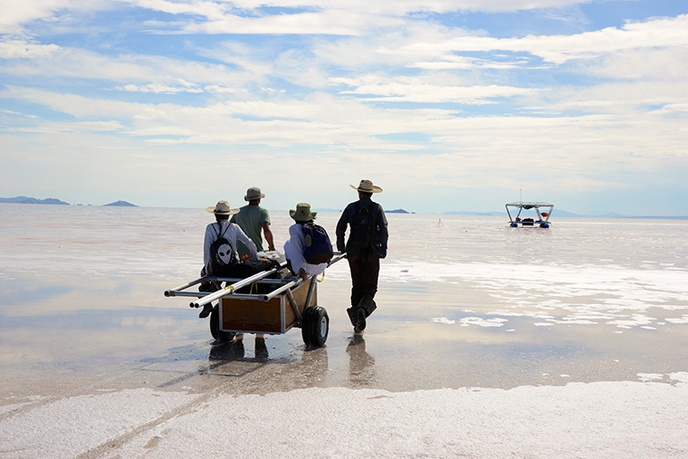 The Great Salt Lake Exploration Platform (GSLEP) will allow visual and performative research to occur within the vastly under explored landscape of the Great Salt Lake. 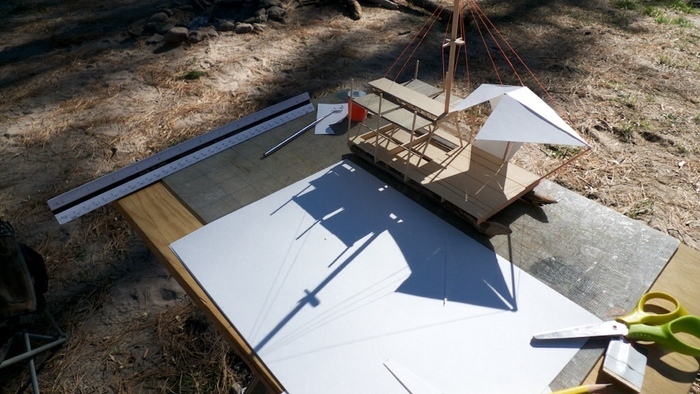 It will enable people to spend periods of time on the lake to examine issues as broad as environmental indicators, perceptual limits, diverse land use, and cultural history from a unique and untapped perspective. It can be difficult to imagine unexploited sites of exploration. The remoteness of the Antarctic, the Eurasian Steppe, and Sub-Saharan Africa have been challenged by the increasing ability of media to access sites, along with new technologies such as remote sensing. Despite these new and outstanding tools, much remains to be examined in our own backyards. 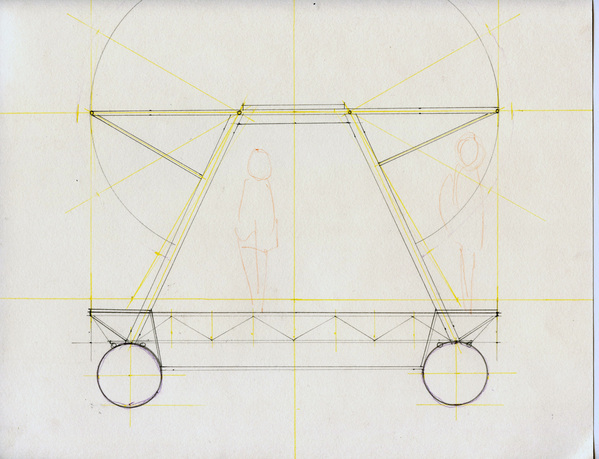 The potency of primary research—first-person truth on the ground—remains paramount for architects, artists, and culture-workers operating among the complex realities of the built environment. The Great Salt Lake Desert is America's backyard: collecting land-uses, building programs, and expounding material history expelled from other parts of the country. 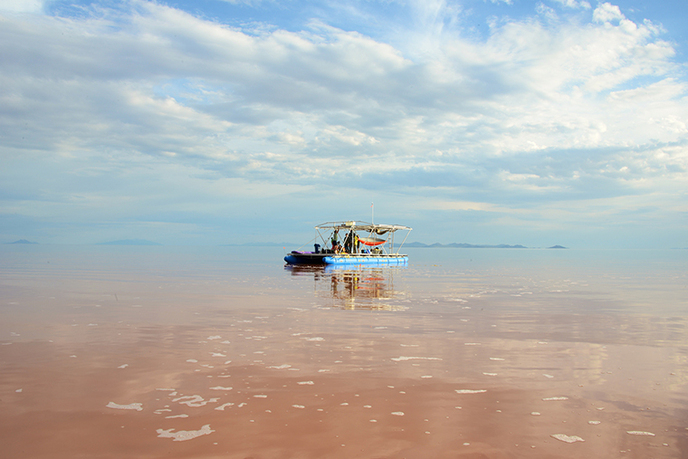 The Great Salt Lake is the lowest and most remote portion of this desert—our nation's entropic sink. As a fundamentally inhospitable landscape (no fish live there), it holds unique and extreme architectural challenges for even temporary occupation. 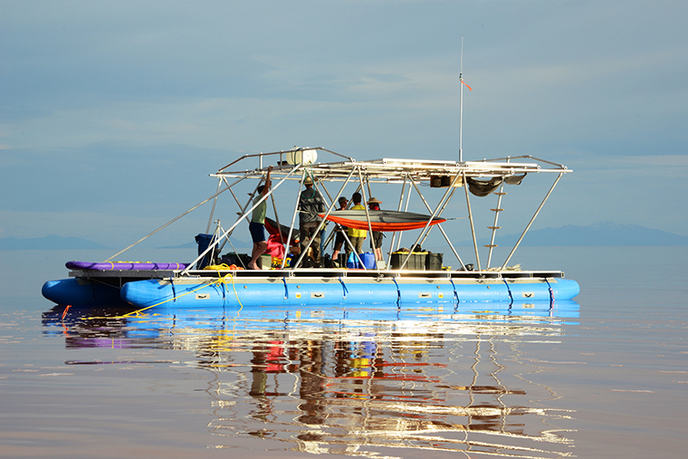 The GSLEP will enable people to remain upon the Great Salt Lake for determinate durations of time, and it will include necessary life support and a research infrastructure (shade, fresh water, food and waste storage, solar power, communications, and evacuation provisions), designed to maximize potential. 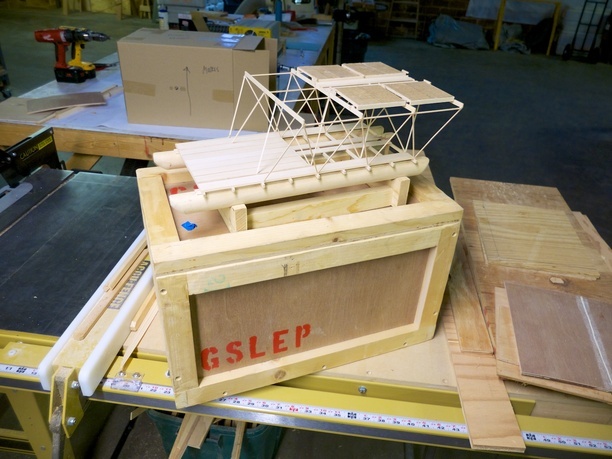 The GSLEP with be designed and built by a collaboration between Chris Taylor and Steve Badgett, and once operational, it will be available to the Center for Land Use Interpretation's Wendover residents and other researchers interested in operating on the lake. Steve Badgett holds a BFA from the University of Illinois, and works as an independent artist on commissions, lectures, projects, and collaborative activities. He is a founding member and primary operator of the SIMPARCH collaborative. The ethos of SIMPARCH has been to create armatures for social interaction through experimentation with materials and design. 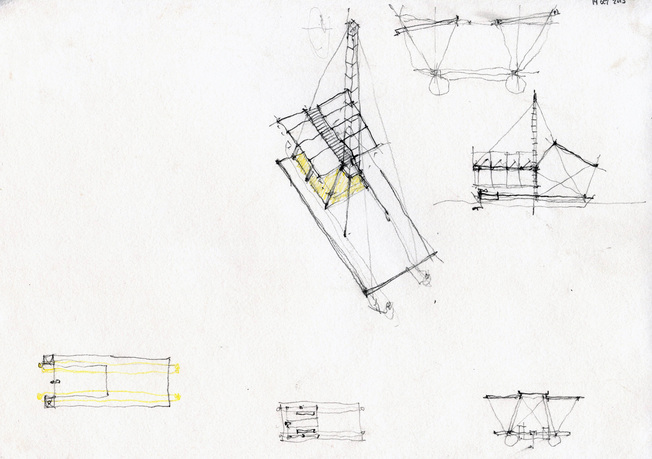 His practice often involves production of large-scale functional environments that examine building practices, alternative technologies, and site specificity. 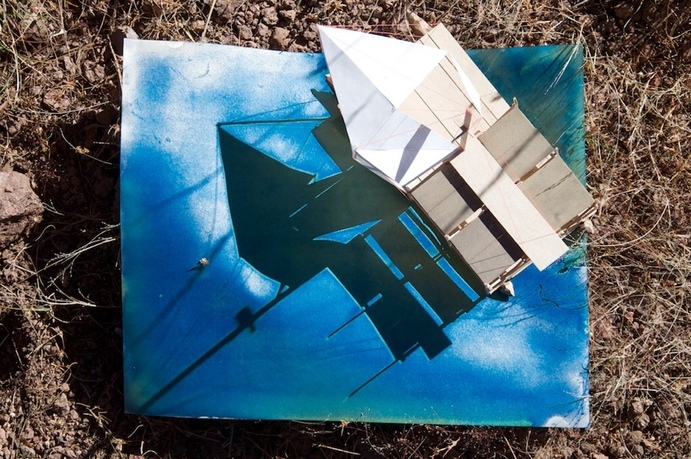 Chris Taylor is an architect, educator, and director of Land Arts of the American West at Texas Tech University. 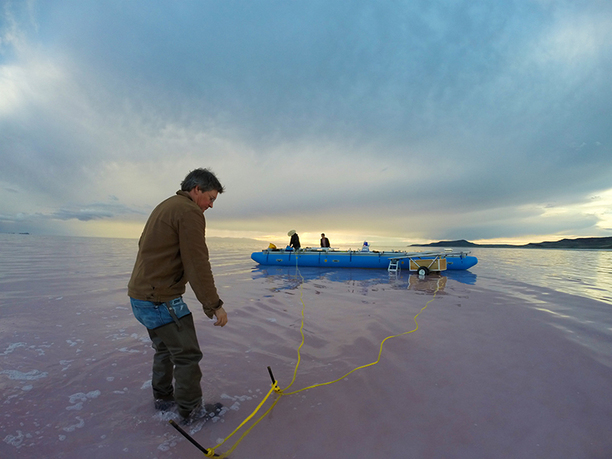 He began developing Land Arts in 2001 as a semester abroad in our own backyard to investigate the intersection of human construction and the evolving shape of the planet. The books Land Arts of the American West and Incubo Atacama Lab chronicle the evolution of his field research operating across the arid lands of the Americas. He has lectured at places such as Yale University in New Haven, Parsons The New School for Design in New York, Tyler School of Art in Philadelphia, and Universidad Catolica in Santiago de Chile. He was awarded the Steedman Traveling Fellowship by Washington University and spent 1998 mapping the space between buildings, water, and sky in Venice, Italy. Taylor studied architecture at the University of Florida and the Graduate School of Design at Harvard University.